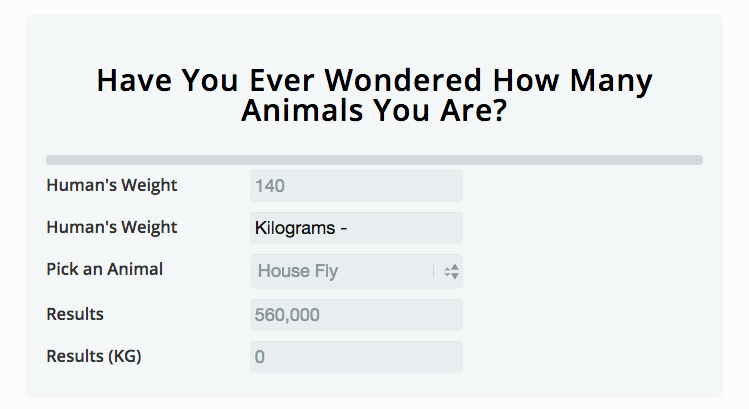 It’s easy to estimate how many boxers you are. 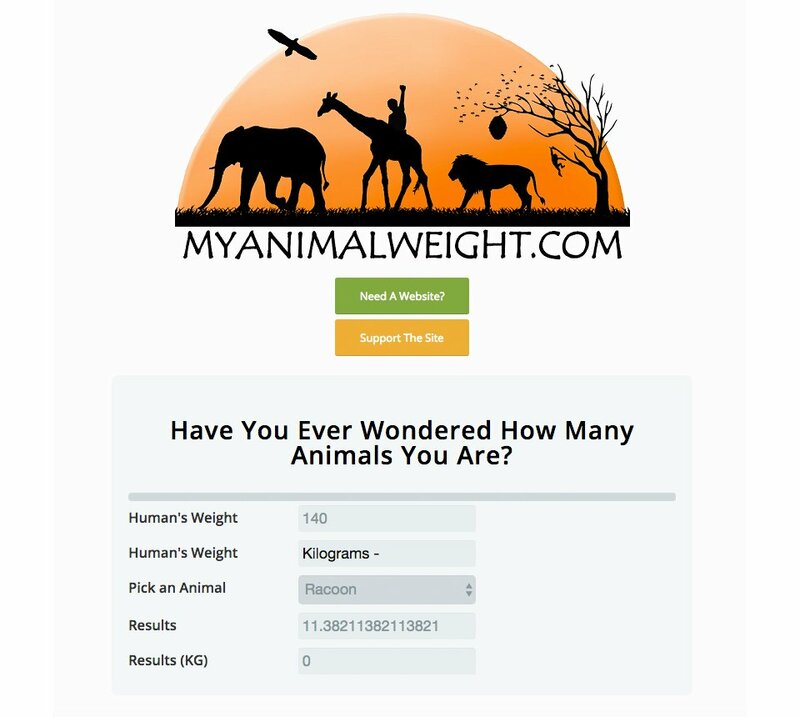 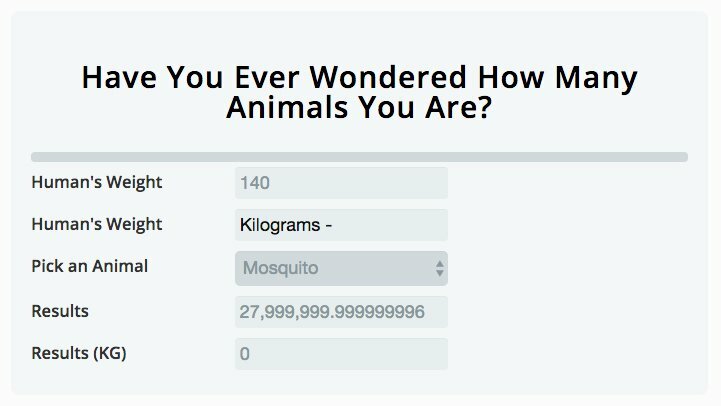 But have you ever wondered how many animals you are by weight? 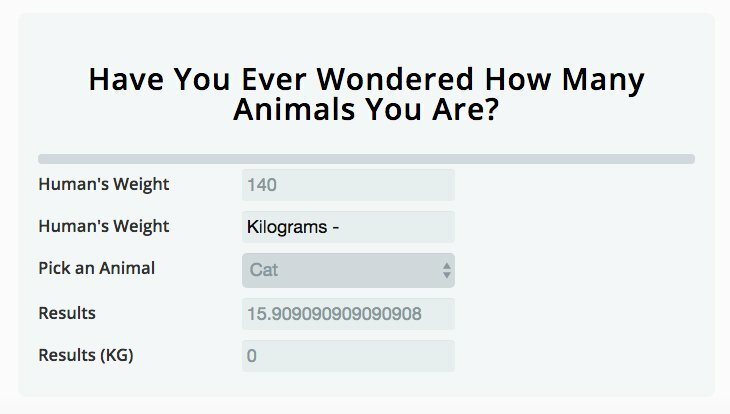 That’s exactly what this simple website does. 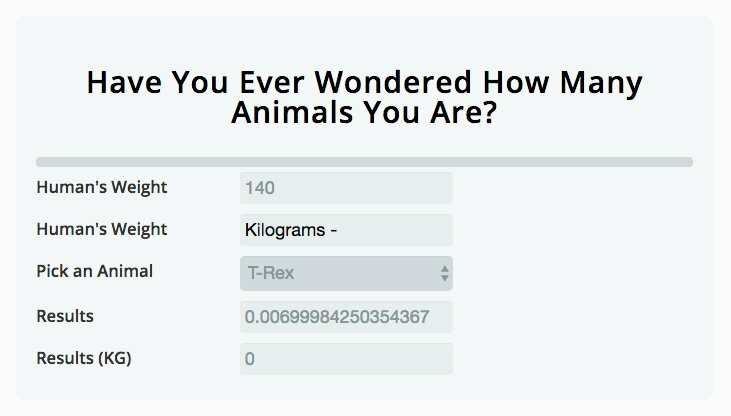 It’s surprisingly fun, though it’s sad knowing that it only takes four poodles to hold us down.